Newfoundland and Labrador is quick becoming a popular destination in Canada for budget travellers. It’s got all the good stuff we millennials (and young at heart) are looking for: big culture, surreal landscapes, chance encounters with locals (and moose! ), and ridiculous nightlife. Unfortunately there’s not a whole lot out there to help you plan a budget-minded trip. 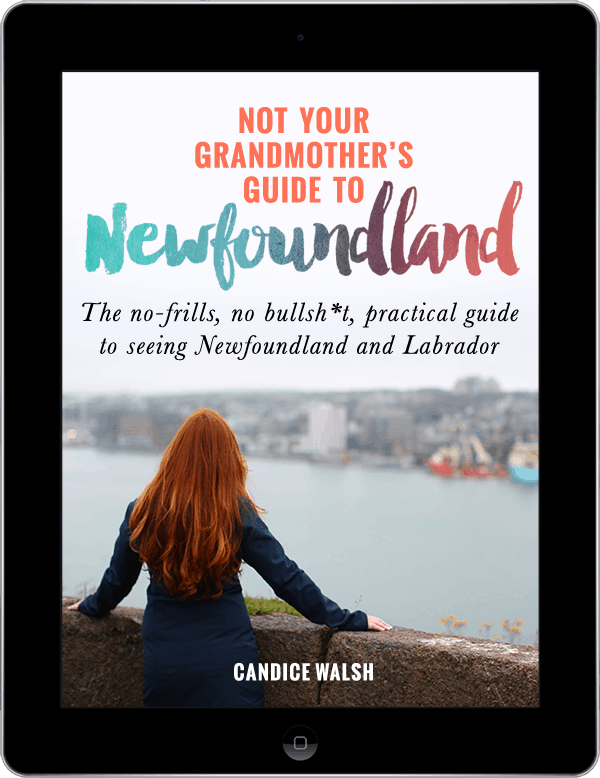 I hope to fix that with my light-hearted guide to my home province.